Trisha Marie Antonio's "Dama" (Checkers), Angela Aguila's and One Carlo Diaz's "Kumari," Juan Pablo Pineda III's "Pua Iyam" (Coming Out) and Daryll Jameson Apaga's "Retrospektib" (Retrospective) will contend against other short films from the Philippines, Brazil, France, Iran and Russia. 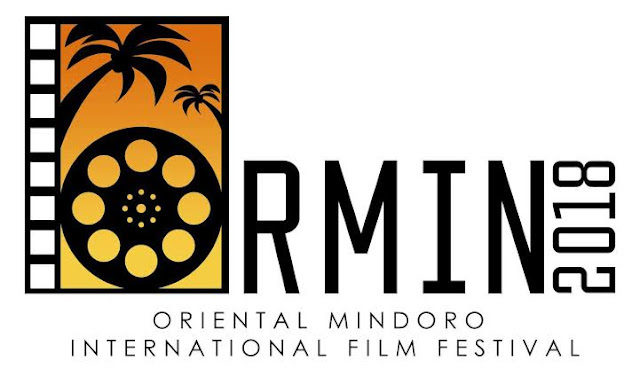 "Joining this contest means a lot to me since Oriental Mindoro is my Mom's birthplace so the possibility of being given the privilege to visit the place after a decade away from it thrills me. 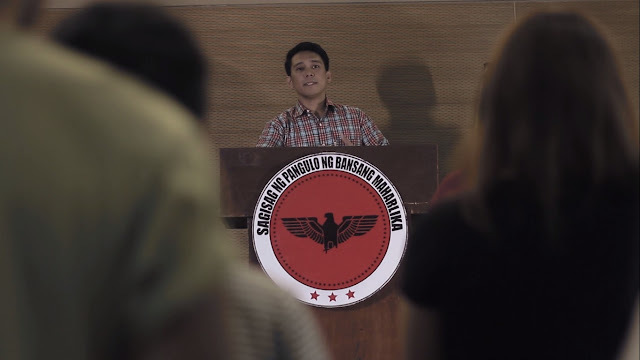 Of course, the fact that our film has been shortlisted is another thing, more like an honor to my whole group and to the people behind it," Antonio shared. 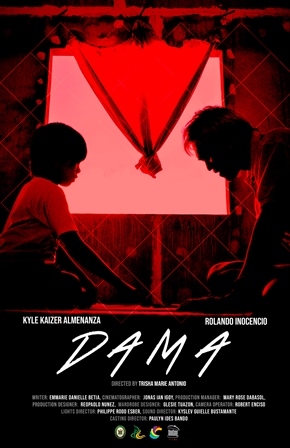 "Dama," which tells the story of a father (Rolando Inocencio) who adopts a stray child (Kyle Kaizer Almenanza) to cope with his son's death in a crisis-ridden world, earlier bagged Best Production Design and Best Actor for Inocencio at the 15th annual DLSU Indie Un-Film Festival. Meanwhile, Diaz, who also co-wrote "Kumari" with Aguila, said that it's a huge honor to have it shown on a bigger platform. "It's done with so much passion and hard work, so for every opportunity it gets outside university, I'd always feel very fulfilled and proud." 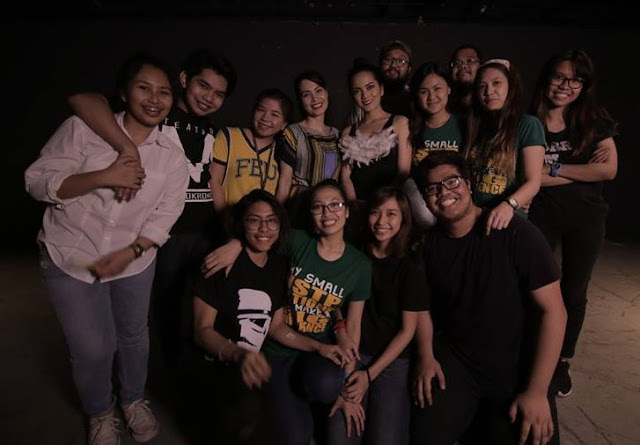 In "Kumari," Anna (Arjelyn Apolonio) comes from a family of ballet dancers and her mother (Fe Saligumba) is her avid supporter. 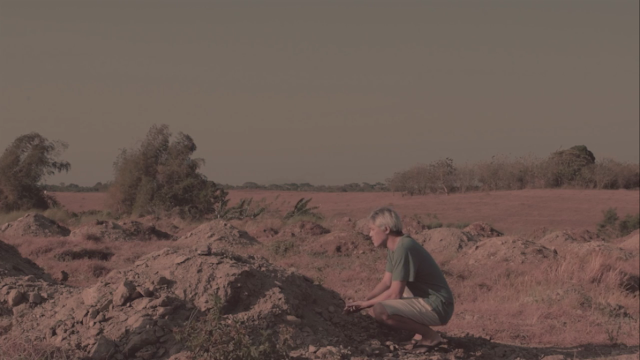 Caught in the middle of tradition, fear, and love, she makes the biggest choice that she will ever make in her life. 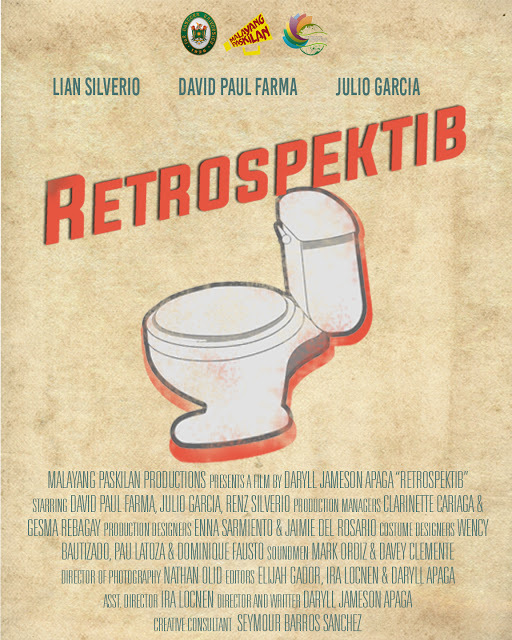 In "Retrospektib," three activists try to escape the atrocities of the Narkos regime at the height of Martial Law. 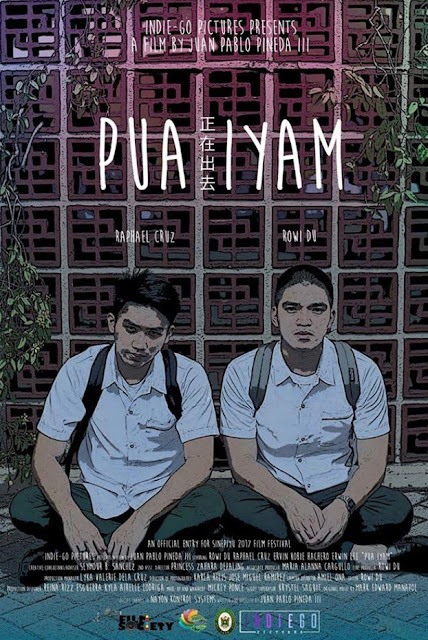 Jay (Julio Garcia) persuades Boyong (David Paul Farma) and Ramon (Renz Silverio) to travel in time with the help of a faith healer, Mang Jun (Kuya Bata). 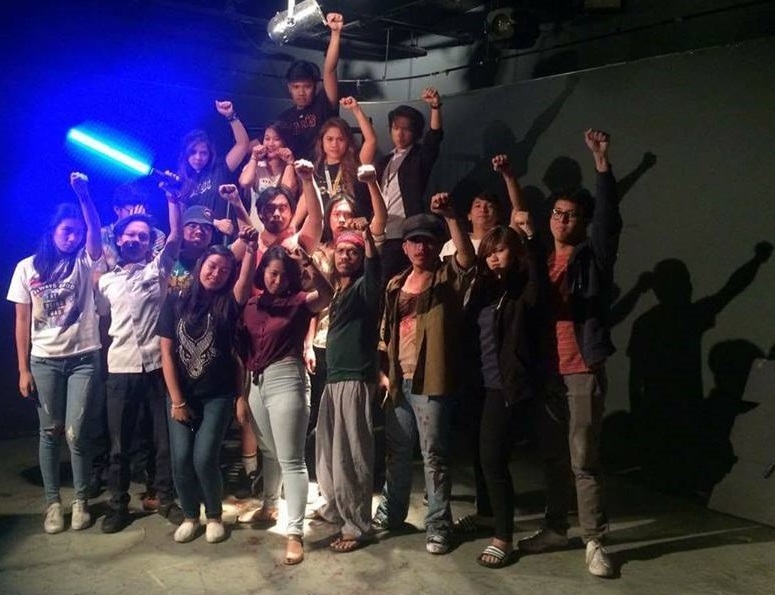 Little do they know that they are in for a big surprise in the present era. 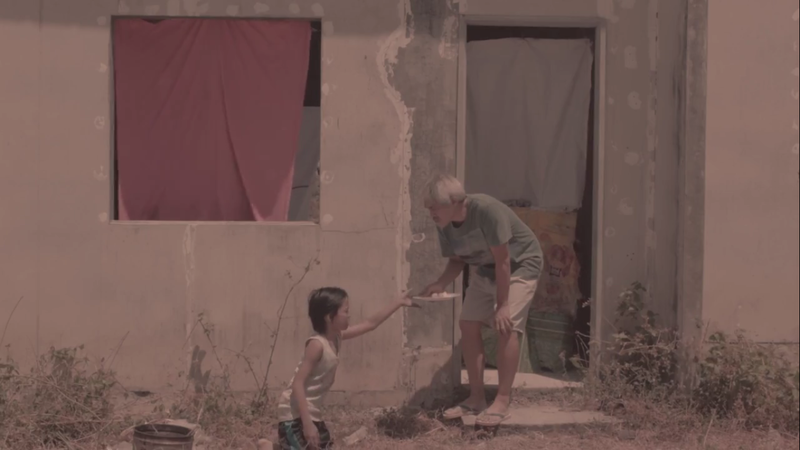 The satirical film previously won third prize at the Active Vista short film competition. Finally, in "Pua Iyam" (Coming Out), a Filipino-Chinese student (Rowi Du) discovers his true identity and feelings for his childhood friend (Raphael Cruz). 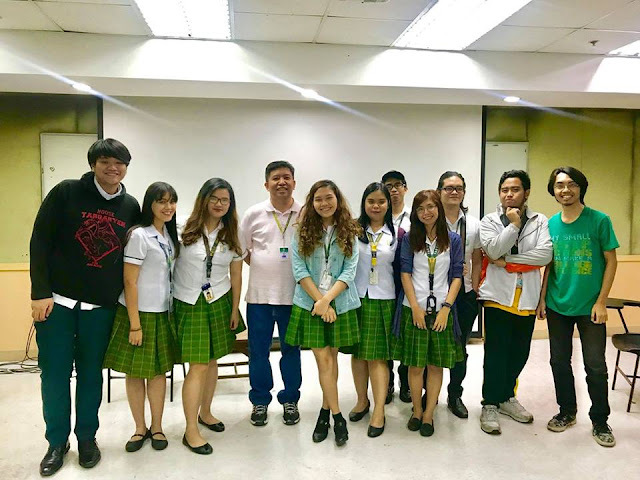 The film won at FEU’s Sinepiyu 2017, CineSB 7, Piling Obrang Vidyo XIV, CineMapúa 2018 and 9th Largabista, and was cited at the first Palawan International Film Festival.